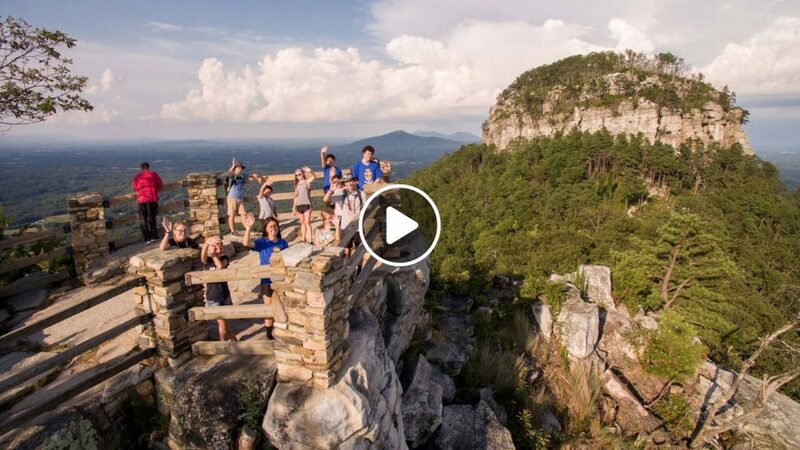 The Exum Photography team just finished editing a promotional movie we shot to market an international Christian sports camp, the Vineyard, near Pilot Mountain, North Carolina. 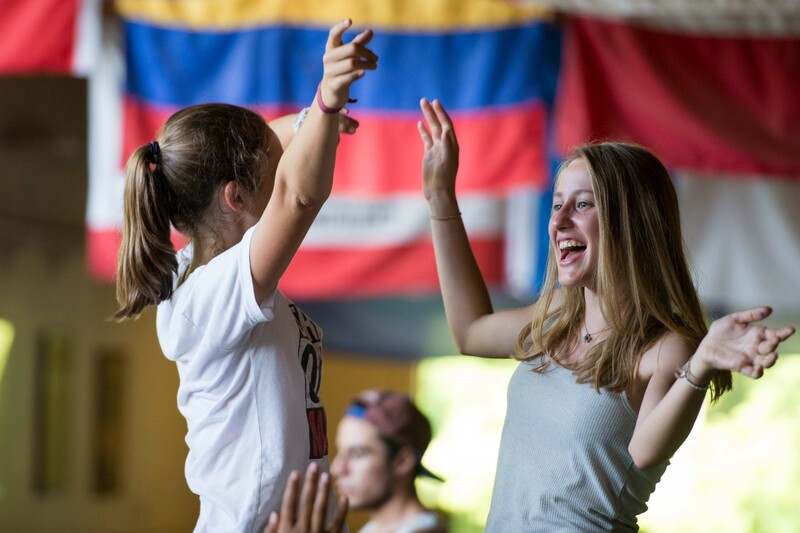 The Vineyard Camp attracts youth from countries like France, Germany, Colombia, Switzerland, Mexico, Bolivia, and more. 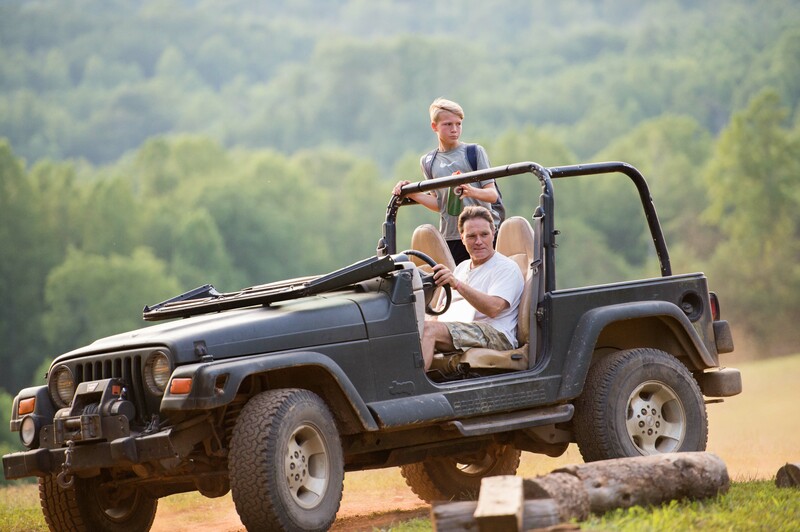 Every summer, young men and women from around the world gather in this picturesque mountain camp for outdoor adventure and Christian fellowship. 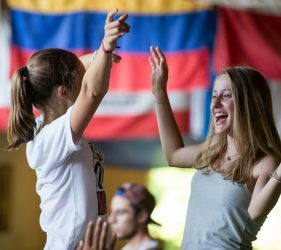 International campers and counselors mix with their American counterparts to sharpen their English-speaking skills, while Americans have the opportunity to learn about the visiting cultures and their languages. The camp was started in 1983, and continues to be run by its founder, Dean Barley. The 3 minute movie ends with a 7 minute slide show featuring many more campers than the short film, encouraging featured campers to share the movie on Facebook. This marketing effort has been met with great success, as the movie has been shared 61 times and has reached close to 10,000 people since it posted on Friday. 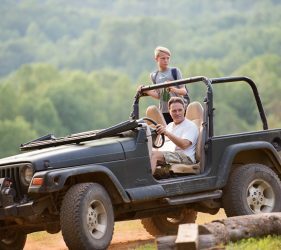 If you are thinking about a great 2018 summer opportunity for a child that will involve an international cultural experience in the mountains of North Carolina, consider the Vineyard Camp. If a camp like this appeals to you or someone you know, we also invite you to share the Facebook movie link on your personal Facebook page. This helps our efforts to spread the word about this unique summer camp experience. Many thanks and click here to see the movie. At Exum Photography we continue to find subjects that are so much fun to shoot aerial drone photography. This weekend it has been surfing. Sawyer and 4 of his best buddies from our Ashley Woods neighborhood, Joseph, Brooks, Zach & John, spent Labor Day weekend in Holden Beach at the Martin house. The surfing conditions post Harvey Hurricane rain have been pretty good. Flying the drone just above the waves created amazing aerial photographs and video clips that were simply not possible a few years ago. Maximize your screen to watch this fun little aerial movie. You won’t be disappointed. If you’re wondering where Sawyer learn to surf … it was not from me … I’m not a bad windsurfer but when it comes to raw surfing Sawyer has be beat by a mile. I’m better at documenting.